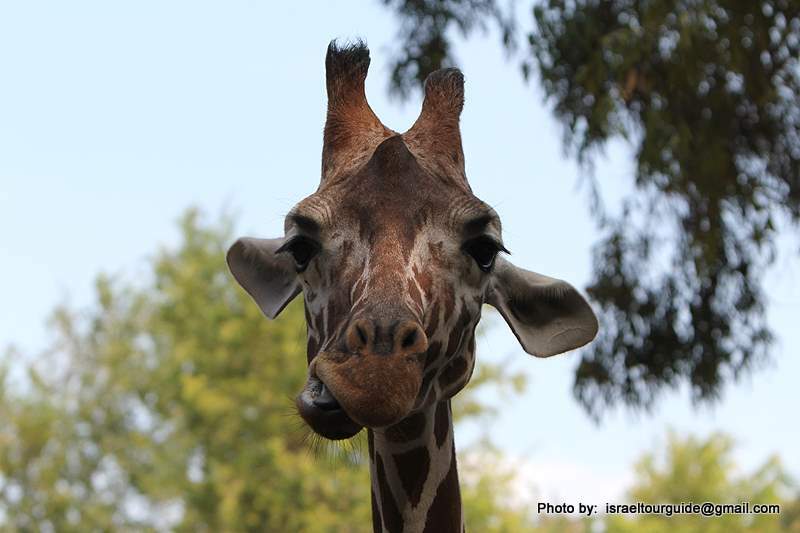 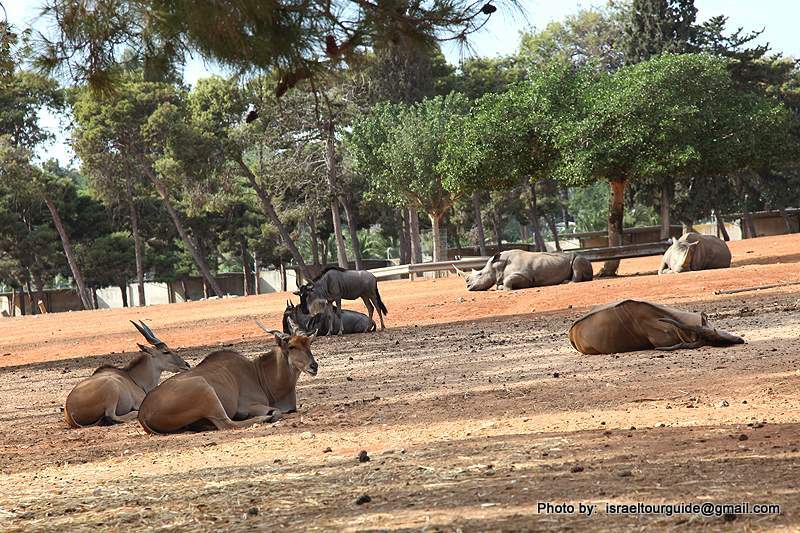 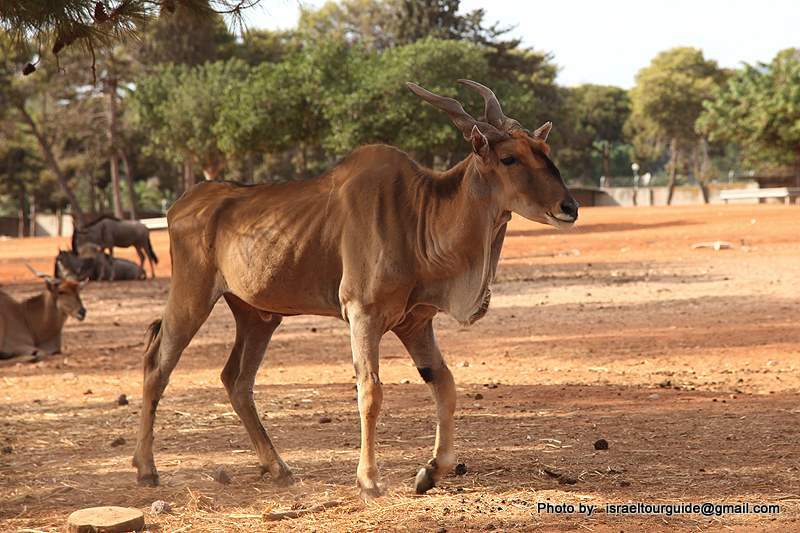 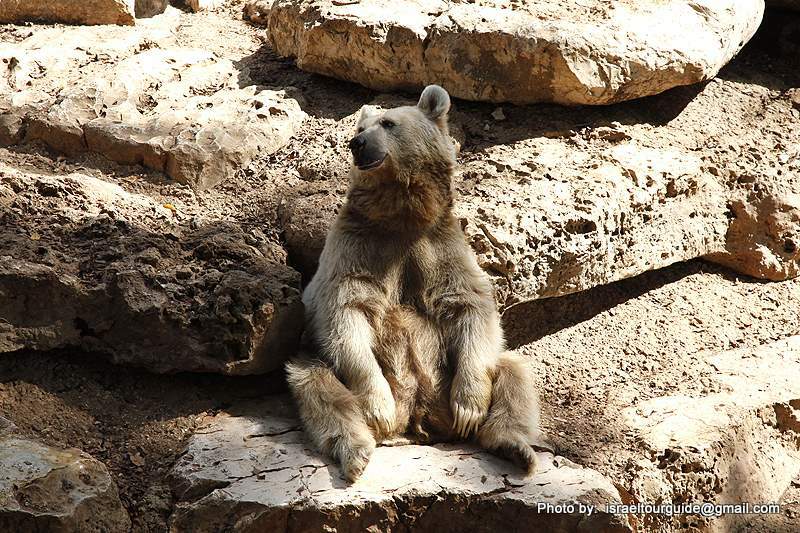 The Zoological Center Tel Aviv - Ramat Gan opened to the general public in 1974 as an African animal park. 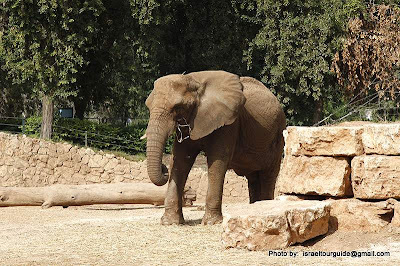 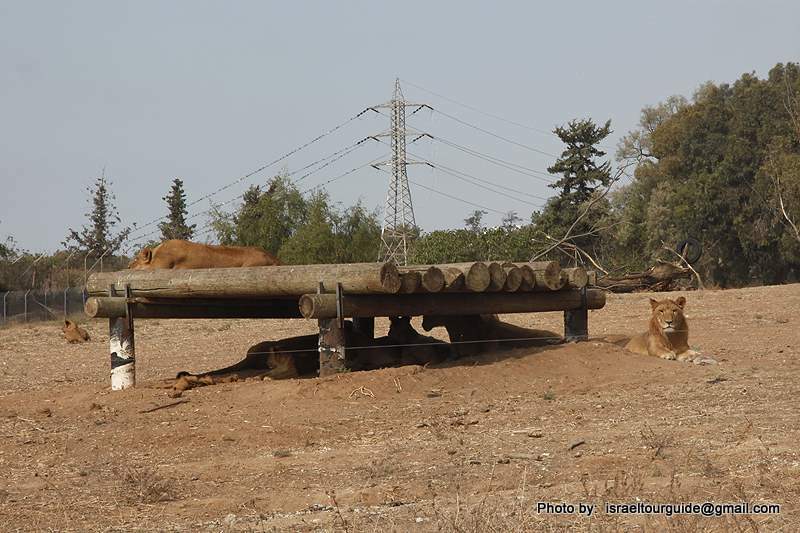 In 1981, a modern zoo was established in the middle of the park, populated with animals brought from the former Tel Aviv Zoo, which had closed. 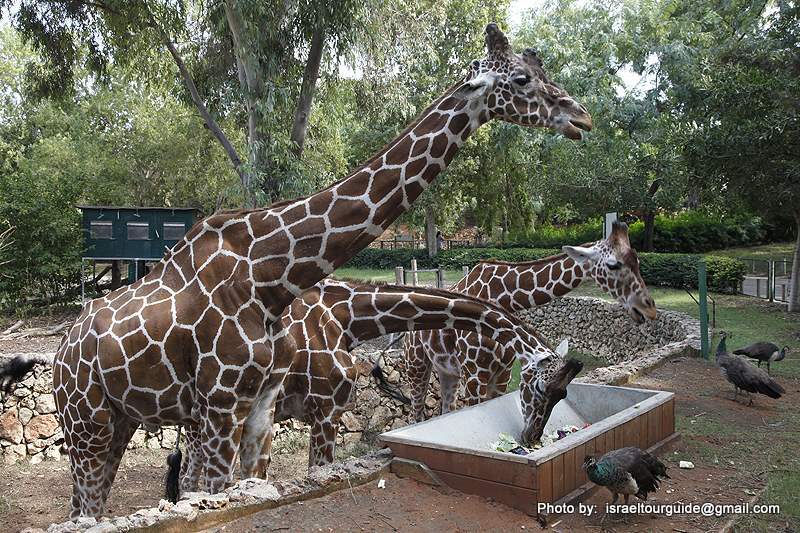 The combined African Park and zoo are popularly known as the "Safari". 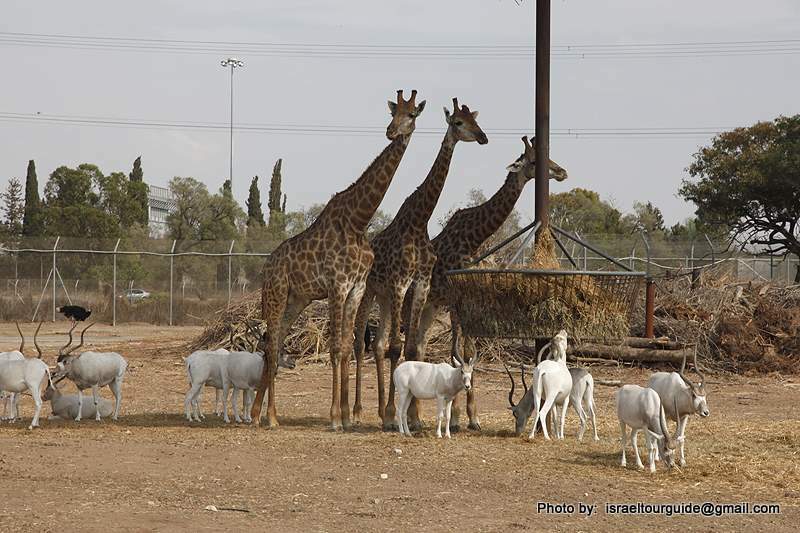 The African Park and the zoo within occupy 250 acres and include 1,600 animals of different species: 68 species of mammals, 130 species of fowl, and 25 species of reptiles. 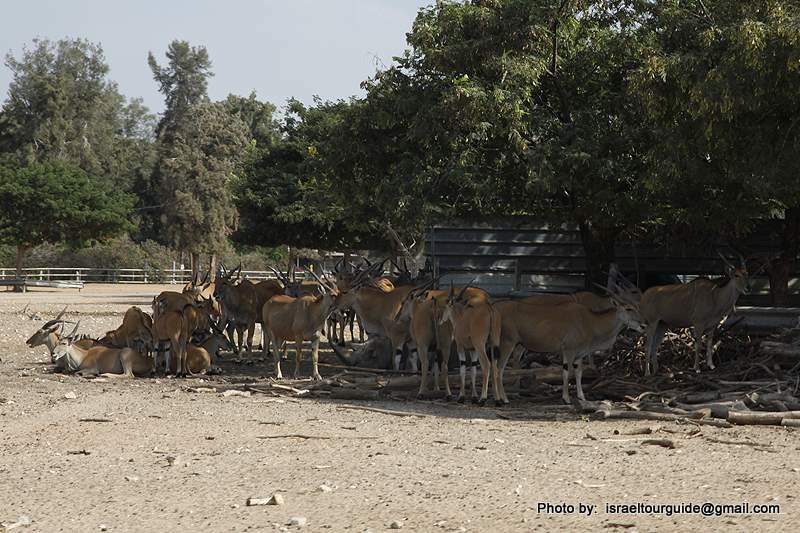 The Safari is the largest animal collection in the Middle East and is unique in the world, because of the large herds of mixed species of African animals that roam the spacious African Park. 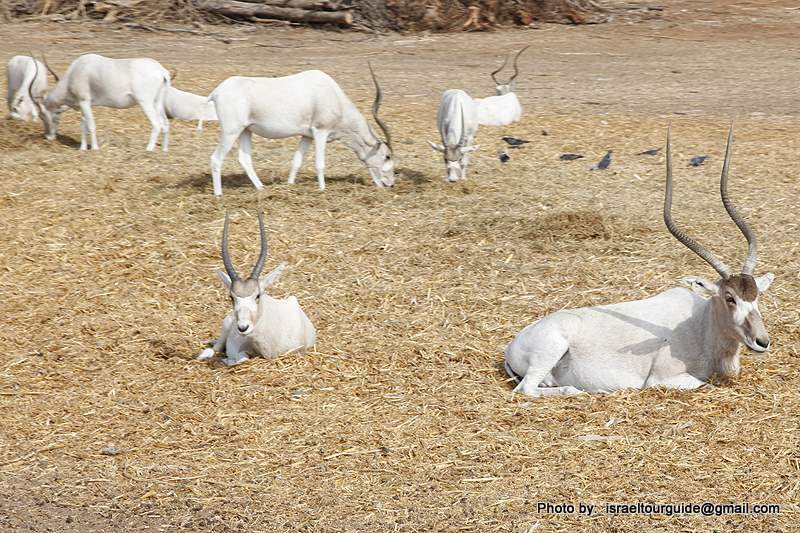 The zoo contains a variety of animals from around the world. 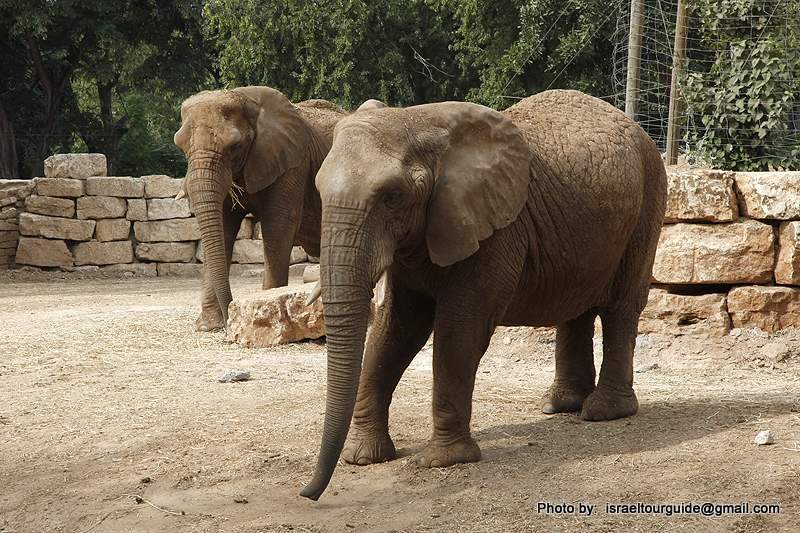 Outstanding are its breeding herds of both African and Asian elephants, the gorilla and orangutan families, the hippo herd and the pride of lions. 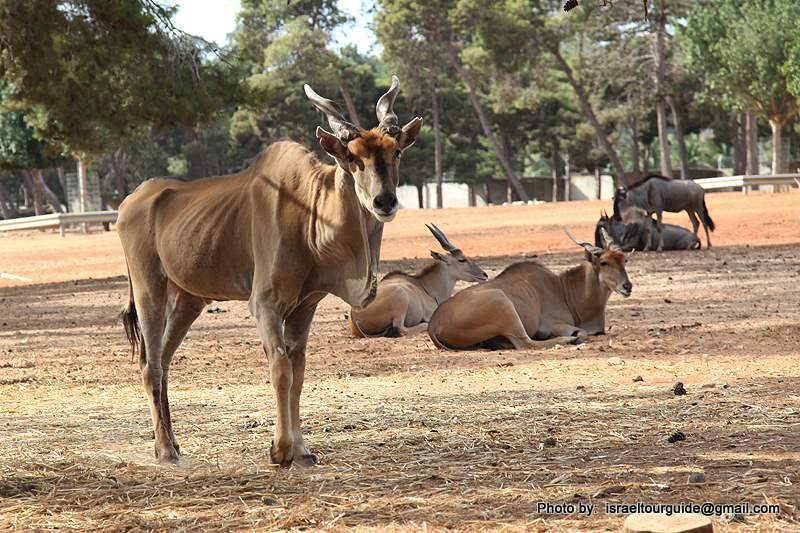 The Safari's educational purpose is to promote the conservation of nature- from the belief that we love what we know, and we preserve what we love. 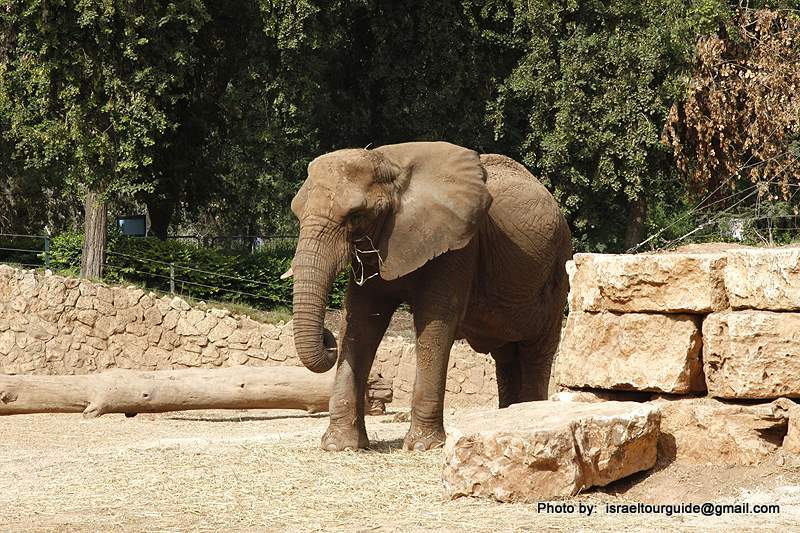 The Safari participates in 25 international programs for endangered species. 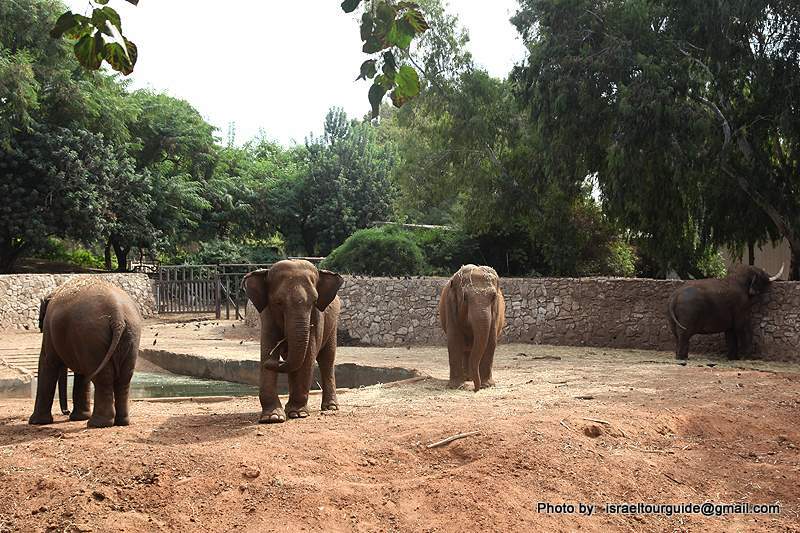 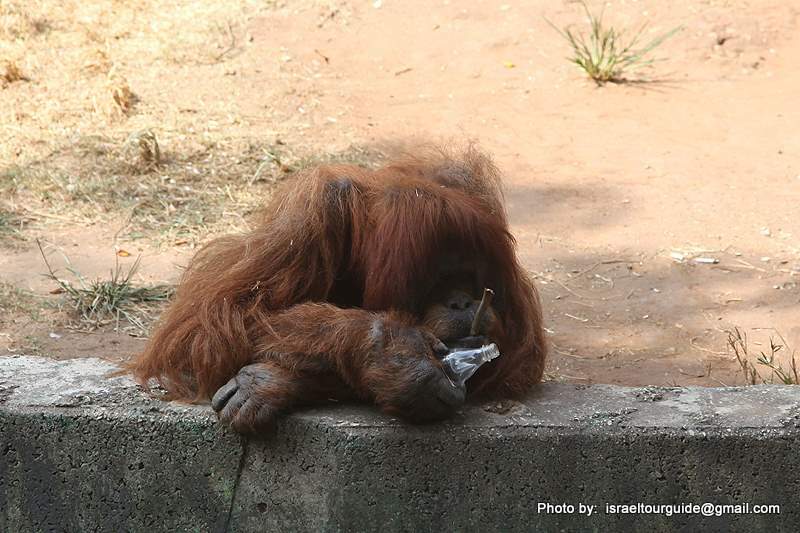 It is partner in both breeding and reintroduction programs and in research projects for such animals. 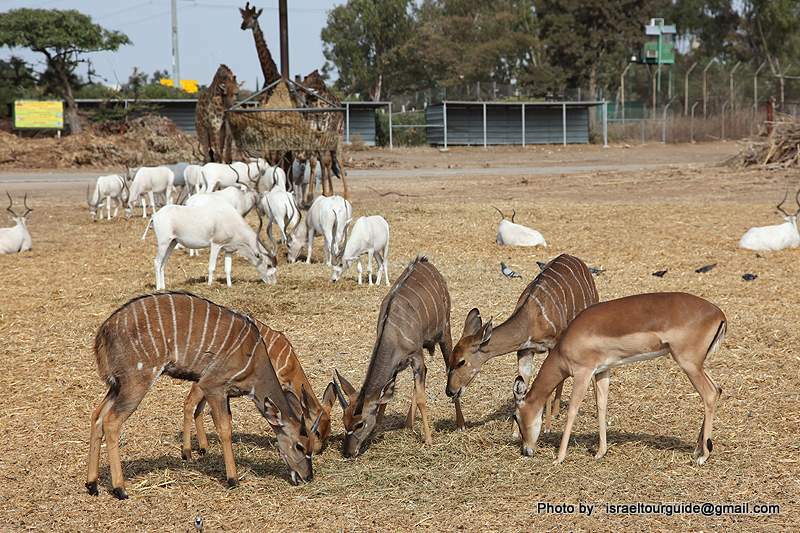 The Safari is a member of international zoological organizations and cooperates with research and knowledge transfer with zoos and nature preservation organizations world wide.